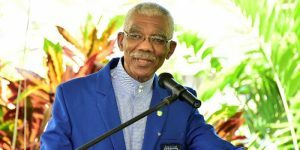 President David Granger has urged the Guyana Elections Commission (GECOM) to begin preparations for General and Regional Elections, while promising to make the financial resources necessary, available. In a letter dated February 25, 2019, and addressed to Chairman of GECOM, retired Justice James Patterson, the President laid out these promises and urged GECOM to start its work. “The Government of Guyana is committed to doing everything possible to ensure that the Commission is provided with the financial resources and has sufficient time to conduct credible elections,” he said. The information from the missive was shared with Commissioners during a meeting held on Tuesday. It was in response to an earlier letter sent to the President from GECOM. That letter was to inform the President that a motion was passed to indicate to him that new elections could not be held in 90 days as constitutionally mandated, and the need for additional funding. Minister of State, Joseph Harmon has written Opposition Leader Bharrat Jagdeo, on the President’s behalf, inviting the Opposition Leader to consultations for elections. 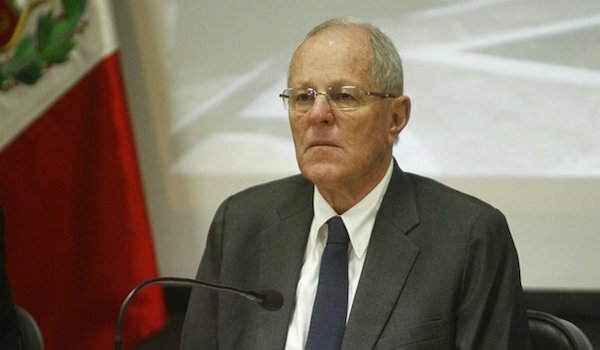 The latter has previously indicated that he expects GECOM to follow the dictate of the Constitution and hold elections on March 19, 2019, since the term of the present Government would have come to an end at that time, following the mandated resignation of the President and Cabinet immediately following the successful passage of the no-confidence motion and GECOM could use funds already budgeted. Aside from that, Commissioners representing Government and the Opposition have been presented with options to decide on the next way forward regarding registration for General and Regional Elections. 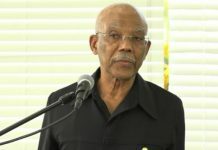 PRESIDENT David Granger has written to the Guyana Elections Commission (GECOM) Chairman (ret’d) Justice James Patterson requesting a meeting on the readiness of the commission to conduct regional and general elections in 2019. In a letter dated February 25, 2019 and addressed to retired Justice James Patterson, the President also stated that he intends to go to Parliament to secure the necessary funds for holding new general and regional elections. 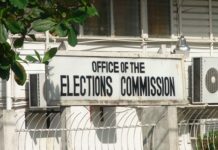 “I have noted your statement to the effect that the commission does not have the capability to deliver credible general and regional elections within the three-month time-frame commencing 2018.12.21 and that additional funds, appropriated by the National Assembly, need to be provided,” President Granger said. 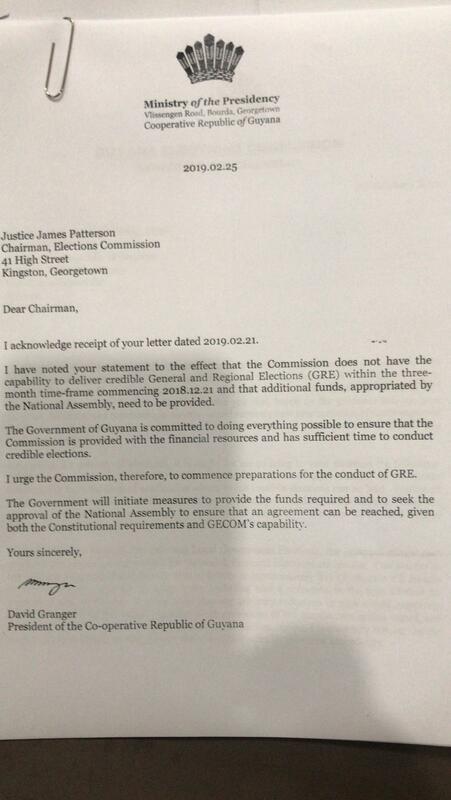 His response comes after a letter sent by Patterson to the President on February 21, 2019, in which he made it clear that following the decisions taken at GECOM’s February 19, 2019 statutory meeting, the commission cannot deliver credible elections within three months’ time and, as a constitutional agency, it would require appropriation of funds from the National Assembly. “Concerning the delivery of elections, it is useful for me to bring to your attention the following: GECOM had made it known since 2014 that it requires a minimum of approximately six months, commencing from the time of notification within which credible elections can be held. Further, all requisite financial resources would then have been at our disposal and under our control,” the chairman wrote. He continued that while the specific focus in 2014 was local government elections (LGE) the principal, critical-path process and resource requirements for general and regional elections are similar. Patterson told the President that the secretariat had suggested that it may be able to deliver elections in approximately five months if it curtails the period normally allotted for some tasks, including a reduction in time for Claims and Objections. Regarding finances, Patterson noted that the $3B sum for house-to-house registration had been approved by the National Assembly in 2018 after the need for such was “unanimously approved” by the commission. Patterson noted that he is also guided by the Finance Ministry’s indication that funds for new elections can only be utilised in accordance with the programme by which the appropriation fund was informed. It would also see a completely new National Register of Registrants (NRR) and an Official List of Electors (OLEs) with a qualifying date of October 31, 2019 to be effective from November 1, 2019 through April 30, 2020. 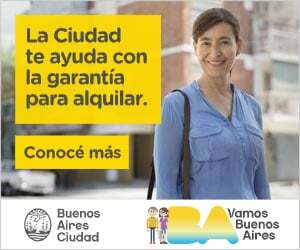 The two, he specified, would come from the conduct of a house-to-house registration exercise. “This decision was taken in light of the fact that we have already lost approximately three months while we vigorously and singularly explored to finality, the options for compliance with the current constitutional imperative as our only focus. If we were to continue in our current state, more time will elapse and no meaningful work will be done.” he explained. 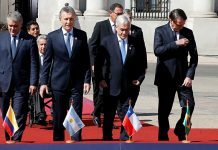 Meanwhile, Minister of State Joseph Harmon also commented on the correspondence made by the President. 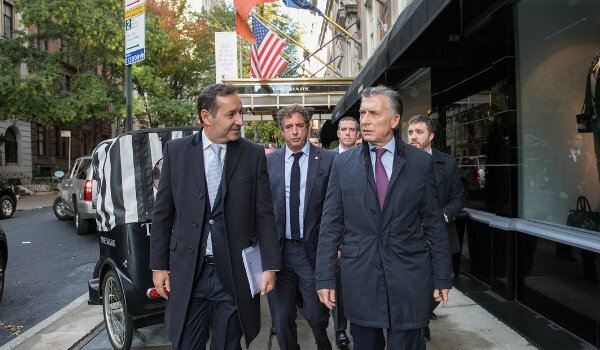 “…he [the President] noted of course, their concerns that there was not enough or any appropriation made in the 2019 Budget for anything other than house-to-house registration; and that the elections commission was going to proceed with their programme of house-to-house registration,” Harmon said. This is the context of the exchange of letters between GECOM and the President, Harmon said.